The Very Hungry Caterpillar is a very special book! It’s no wonder that it has been such a huge favourite for generations, but the simple, engaging story and bold illustrations capture the imagination and inspire all sorts of creative learning activities. 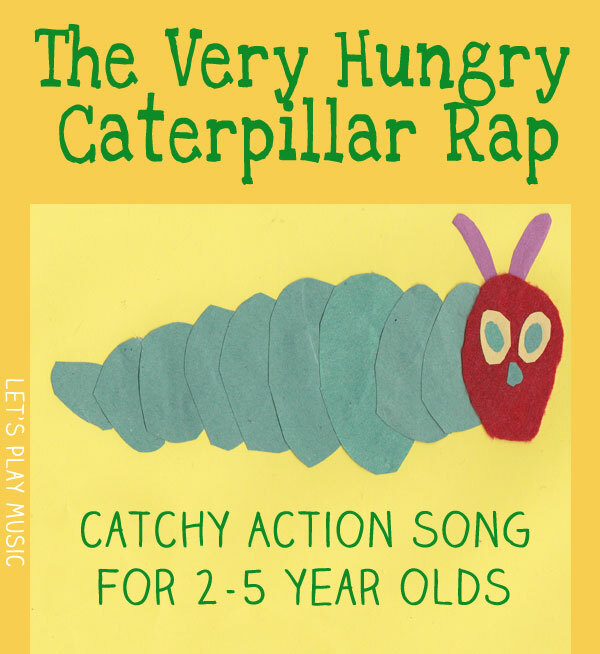 So of course this catchy Hungry Caterpillar Rap is the perfect song to sing along with all the caterpillar festivities! That’s the way he e- ats his lunch. It’ll be time to make my cocoon. Then it’s time to build a cocoon. And I’ll be a beautiful butterfly! That’s the way a butterfly goes! This rap is so nice and easy to remember as it borrows the catchy tune from the well known song – Down in The Jungle. Children love improvising with the actions to the crunching and wiggling of the caterpillar and then the graceful, flapping and fluttering of the beautiful butterfly at the end. Why not try this Butterfly Song and craft activity ? It would be a perfect activity to accompany the Hungry Caterpillar Rap, or there’s this easy little finger puppet craft over at Damson Lane which would also go down very well! As mentioned above, there are so many great hungry caterpillar inspired activities that Nicolette over at Powerful Mothering has done an excellent round up of 60+ Play Ideas based on the book. 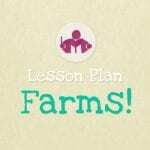 Check out our Caterpillar & Butterfly themed lesson plan for a 35 minute fun packed music lesson, with lots of fluttering and imaginative movement. That is of course correct Ashlea, but a cocoon is the silky covering – here is the dictionary definition; ” A cocoon is a silky web spun around the larvae of many insects. Caterpillars emerge from their cocoons as beautiful butterflies”.